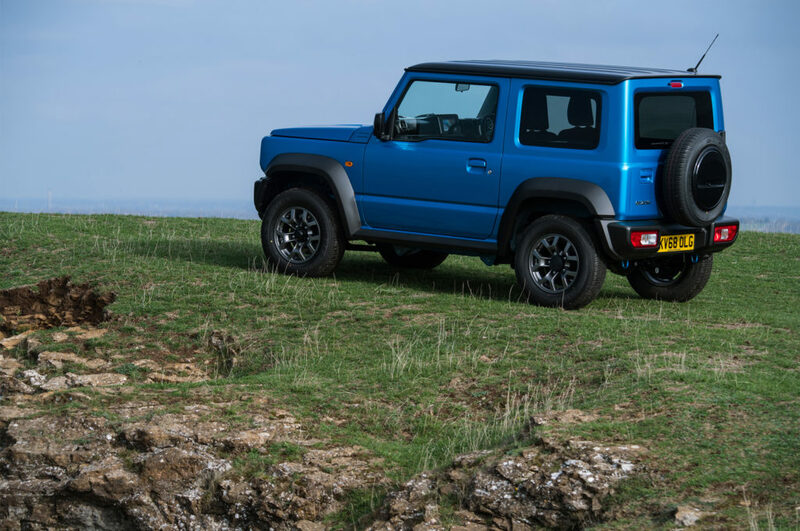 Suzuki has announced that the 2019 Jimny features a 1.5-liter gasoline engine. 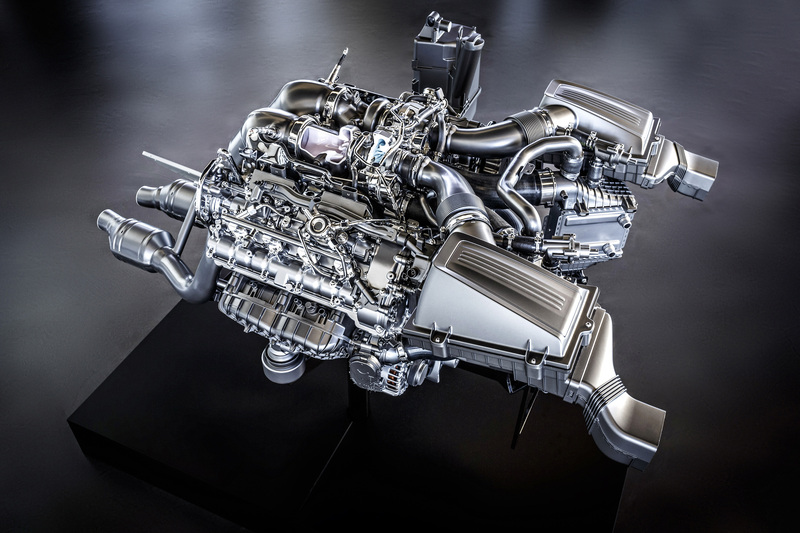 This replaces the 1.3-liter. 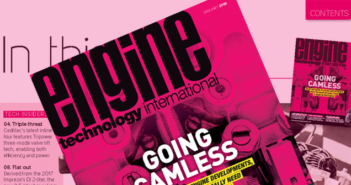 The new engine aims to deliver greater torque than its predecessor, with a focus on the torque availability at low revolutions. 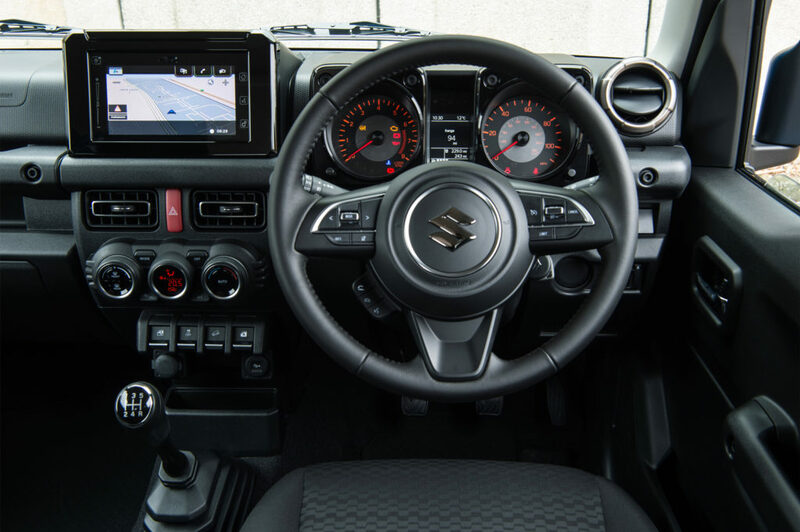 For the Japanese company, the improved low-end performance represents an improvement in driving performance, especially while driving off-road where a low engine speed is needed more often. Despite the increased displacement, the powerplant has smaller overall dimensions than the engine it replaces, with a 15% reduction in weight contributing to enhanced fuel efficiency.